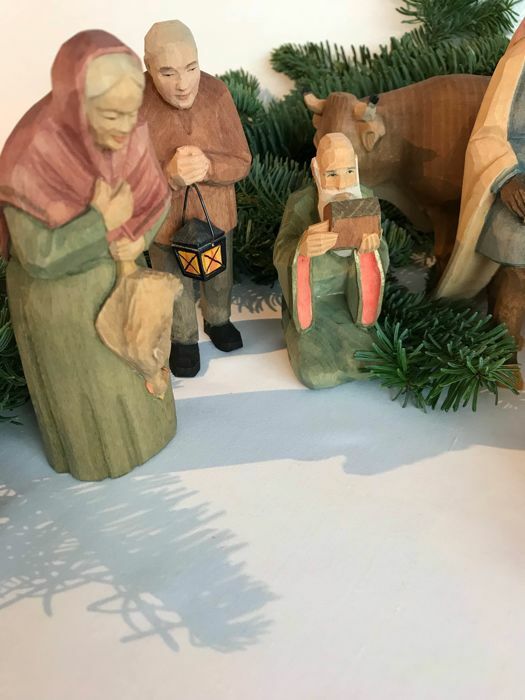 Sent by registered mail and insured. 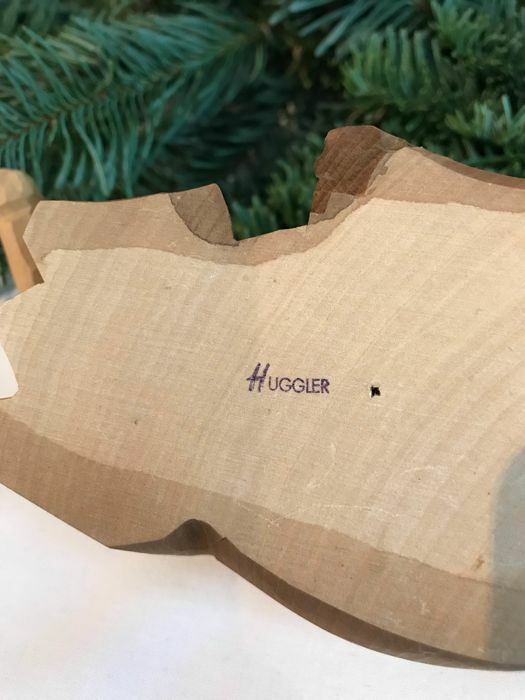 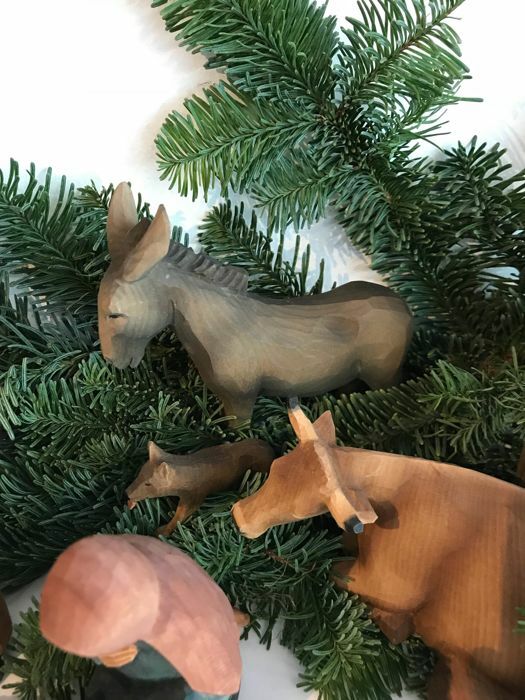 Very exclusive nativity scene by Huggler. 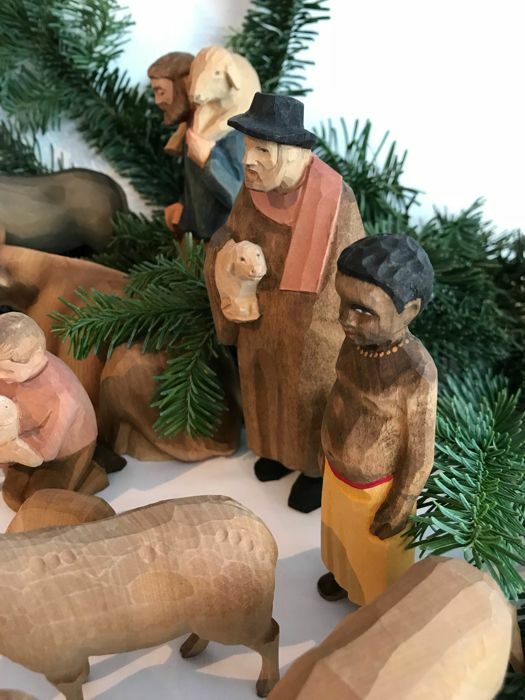 For more than 100 years our sculptors have been carvings figures that make our craft known around the globe. 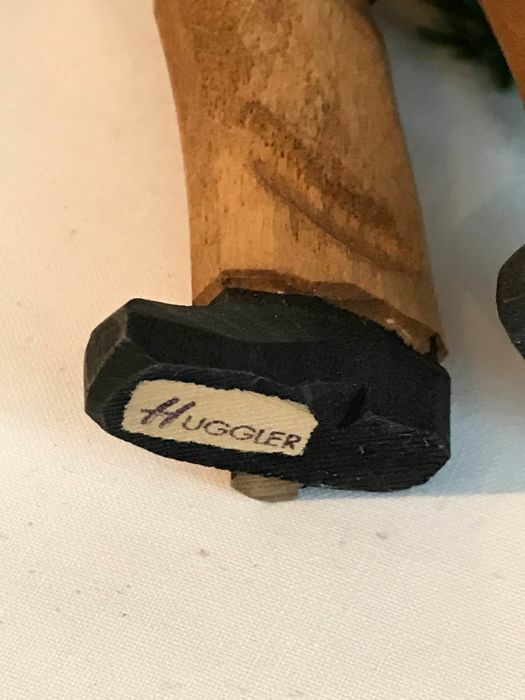 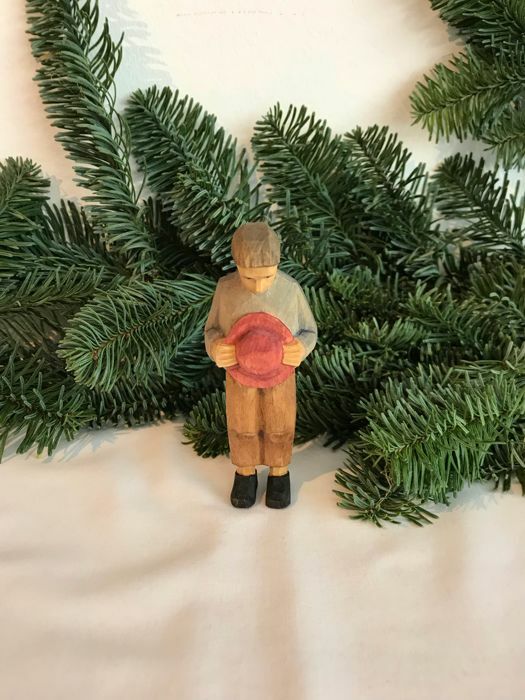 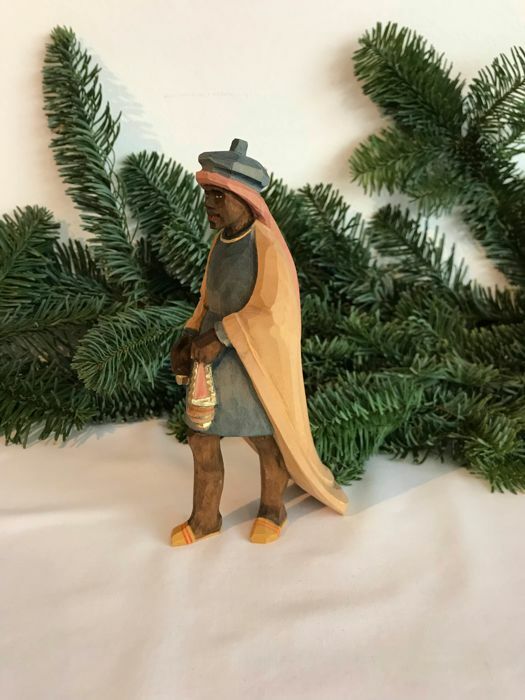 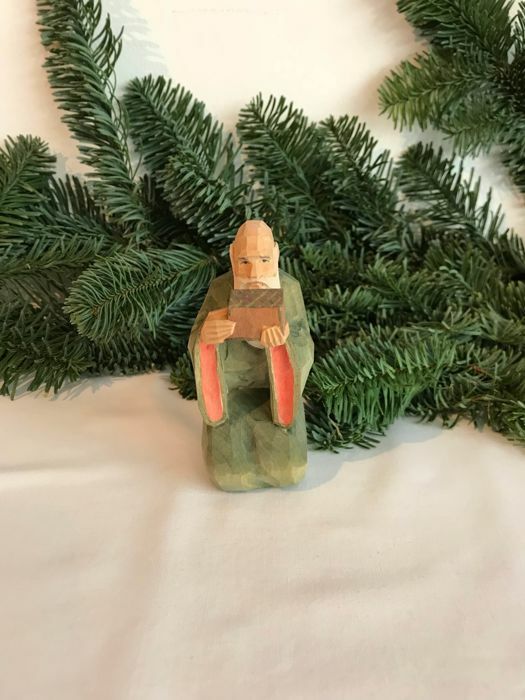 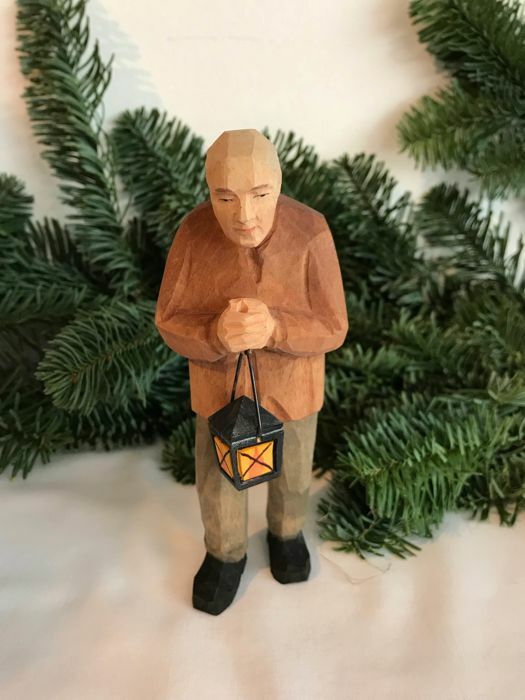 This craft, and the classic style of Huggler figures were passed down through generations of talented sculptors and painters. 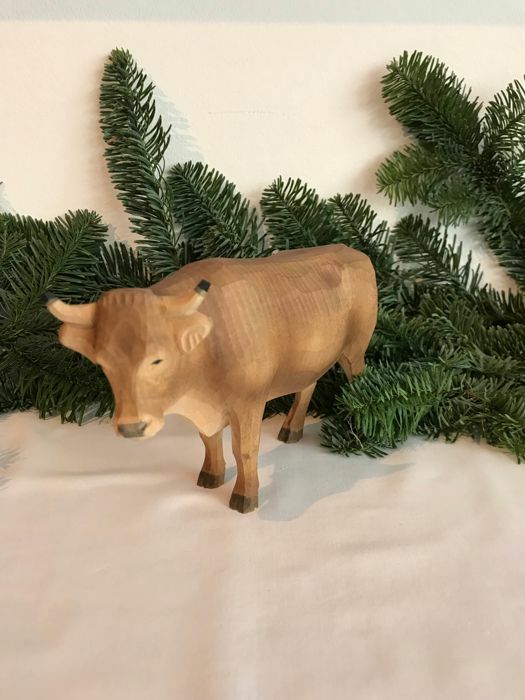 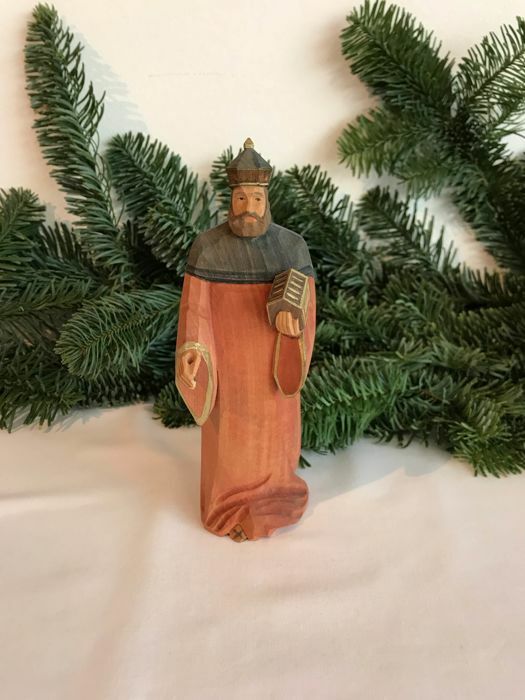 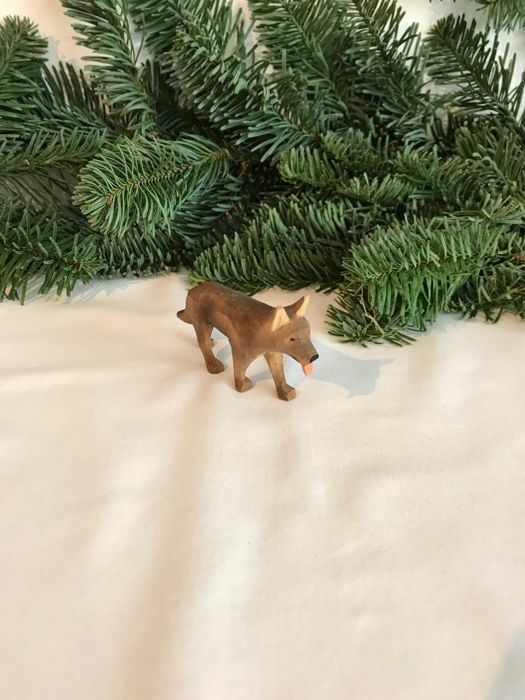 This tradition is still practised with great care in our workshops in Brienz. 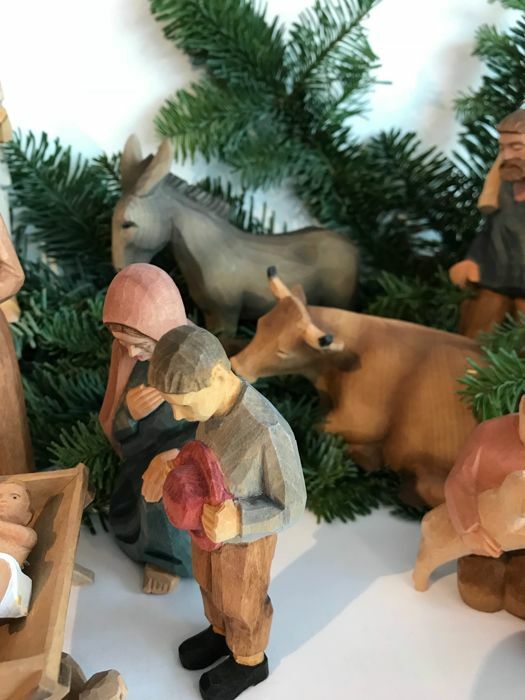 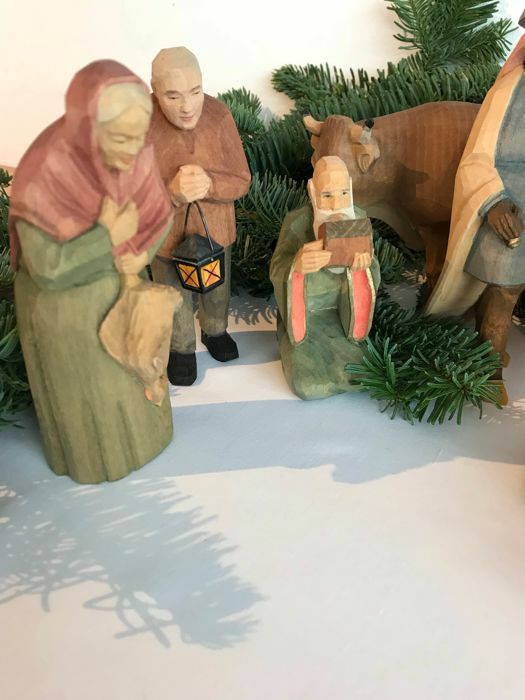 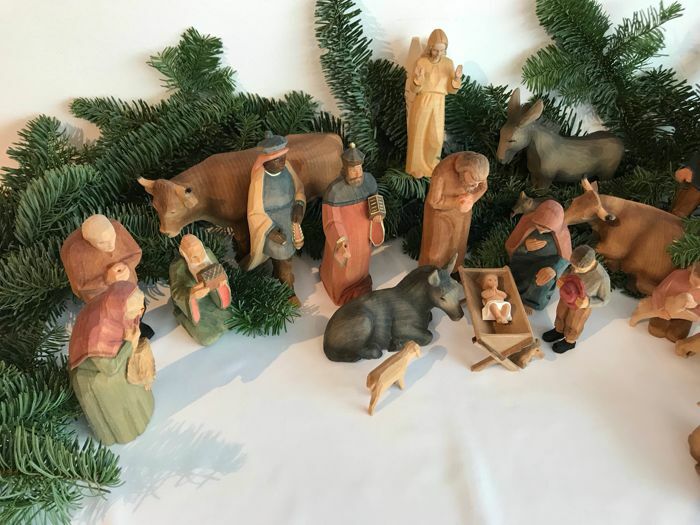 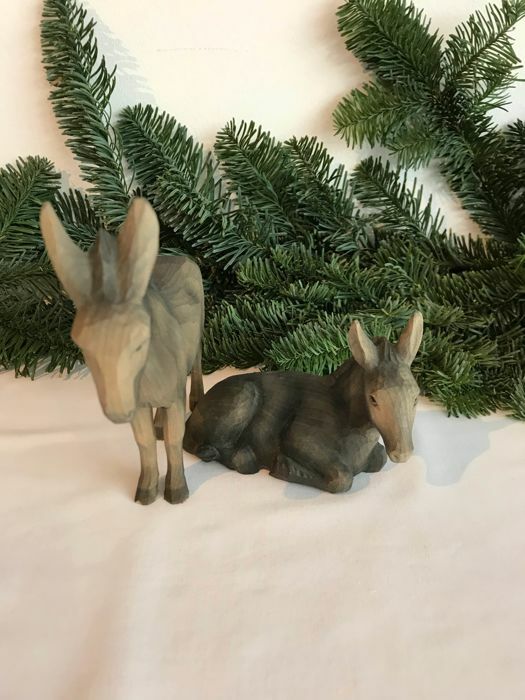 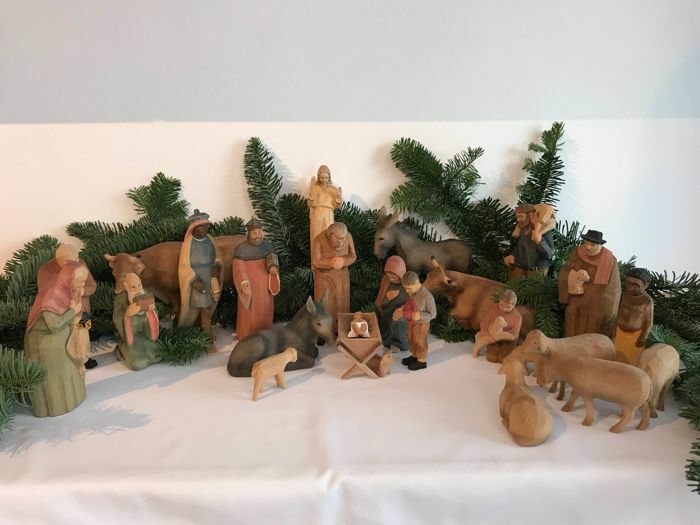 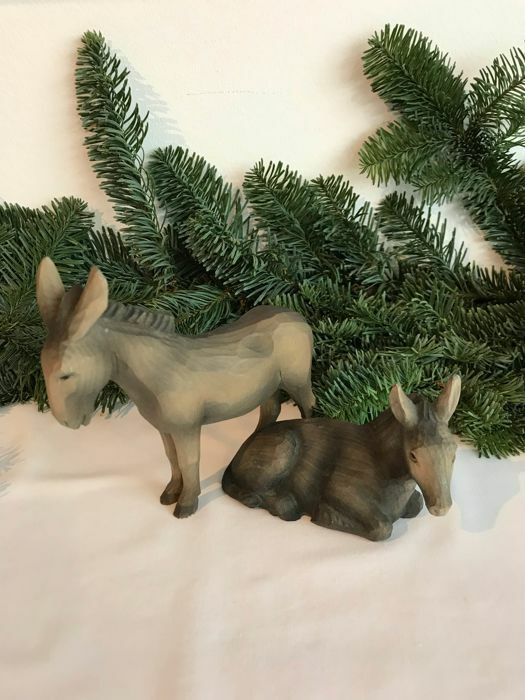 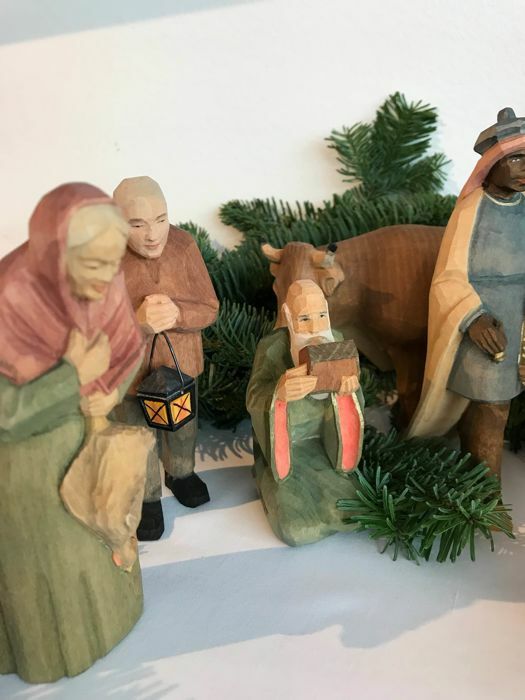 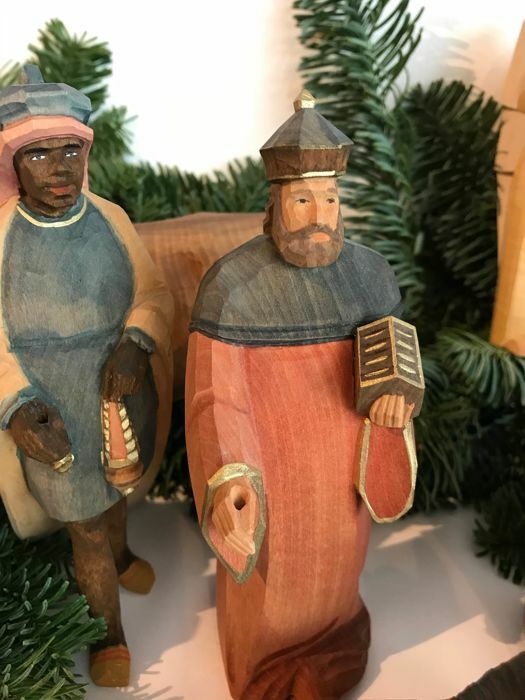 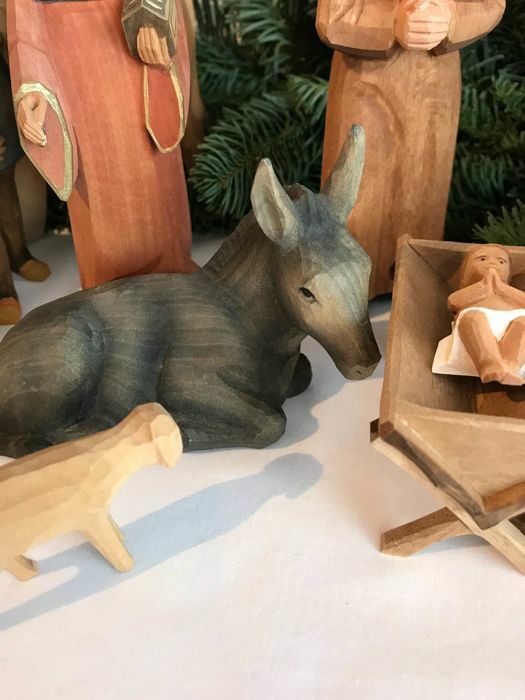 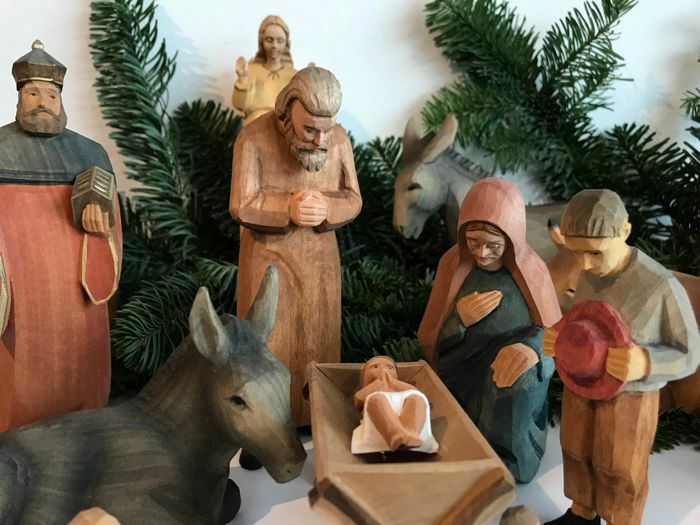 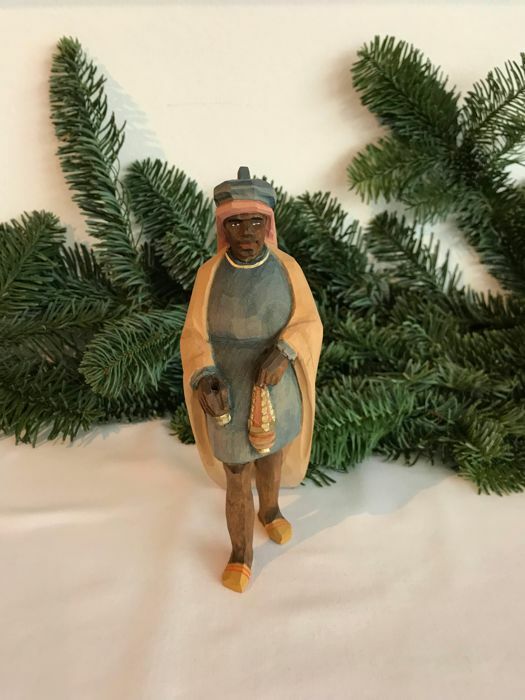 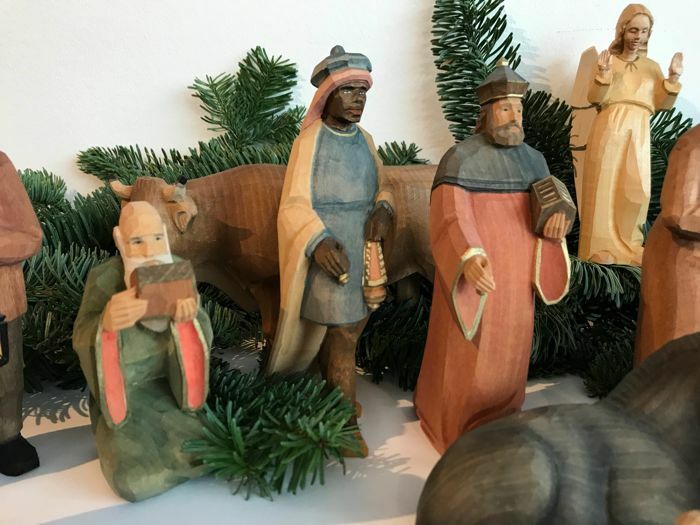 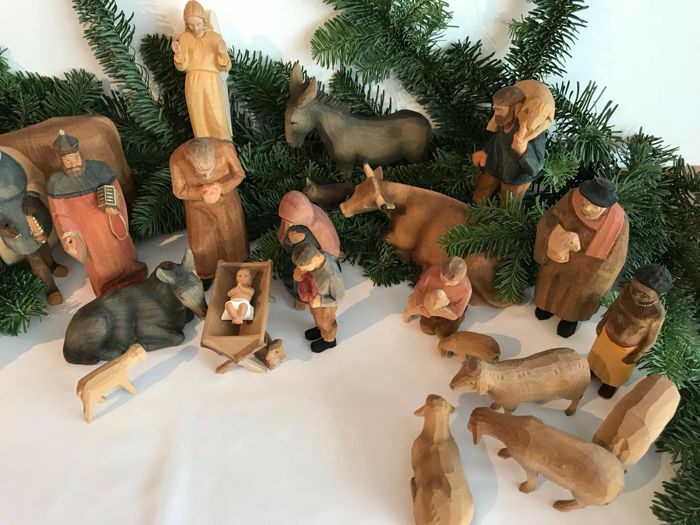 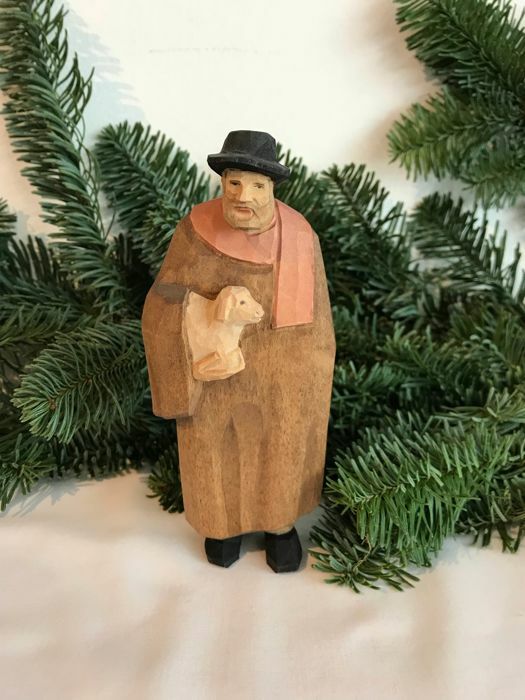 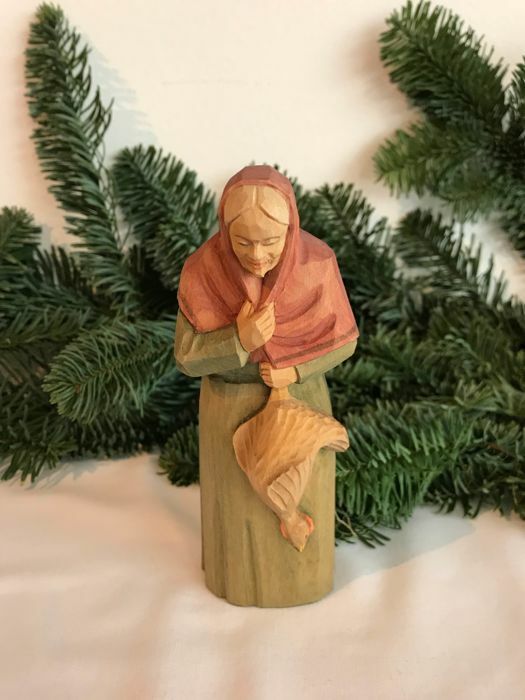 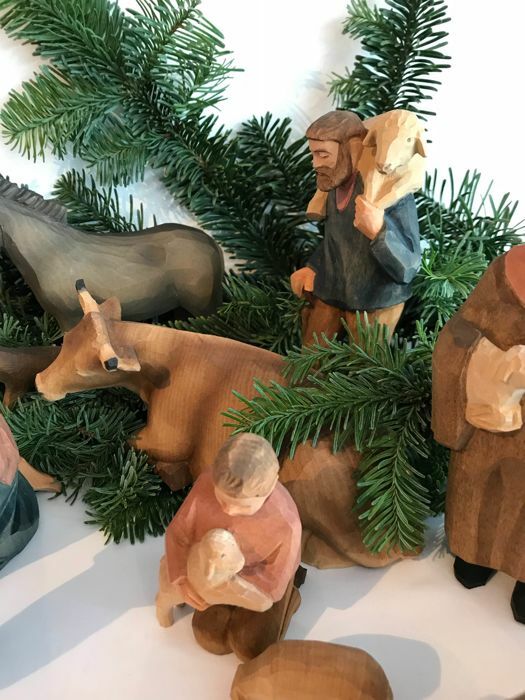 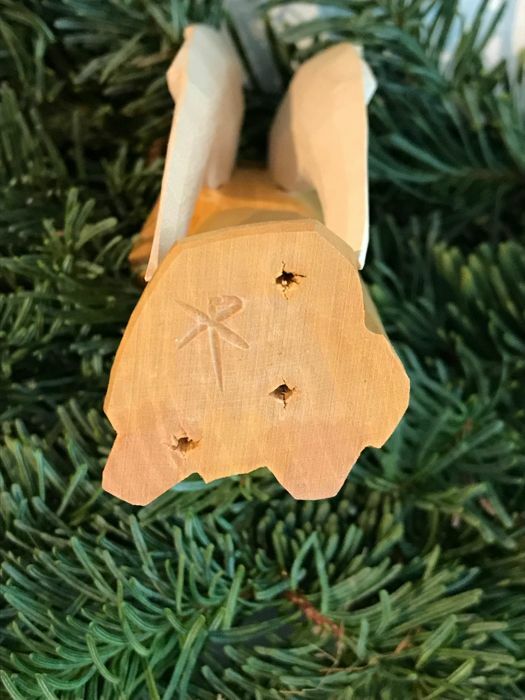 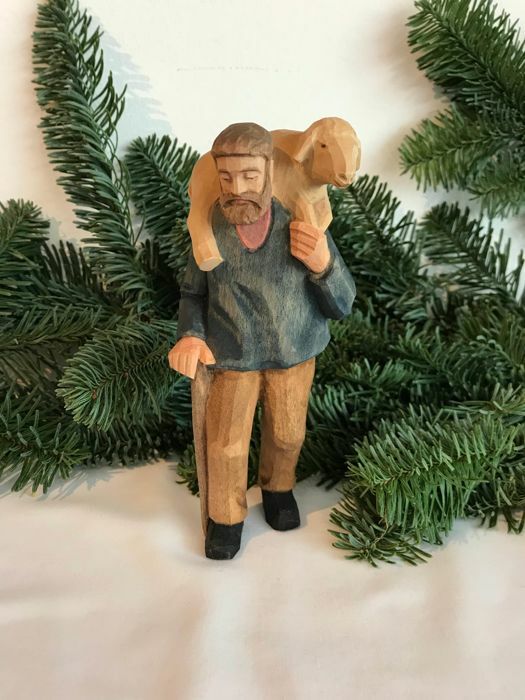 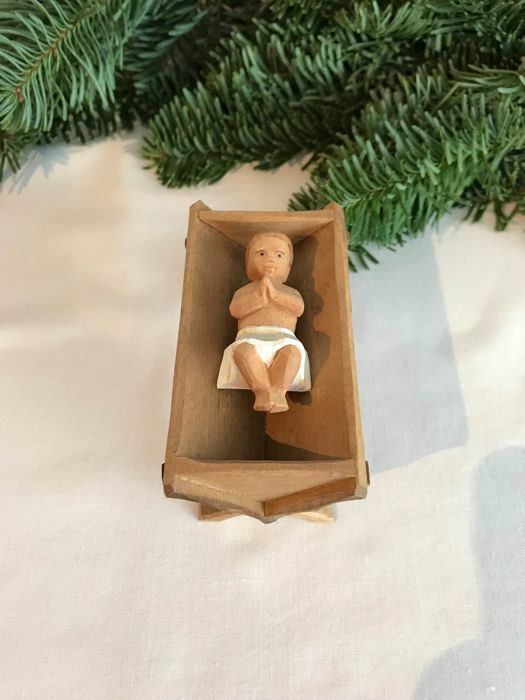 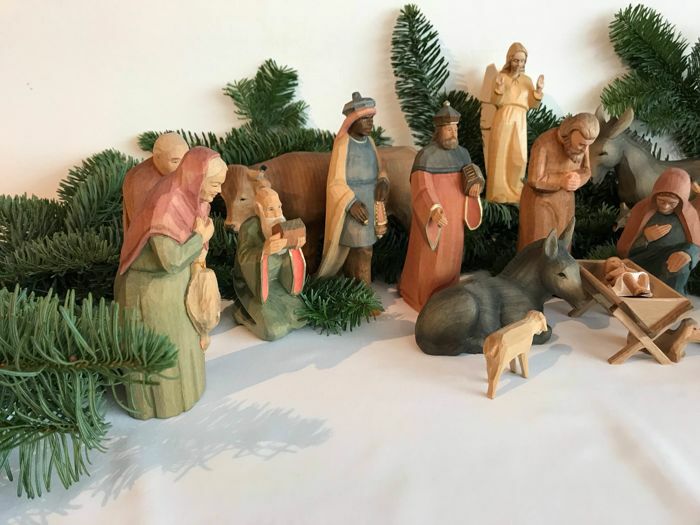 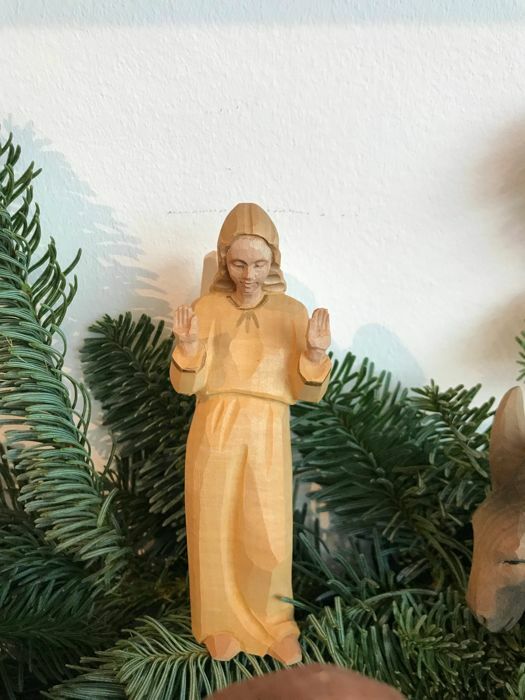 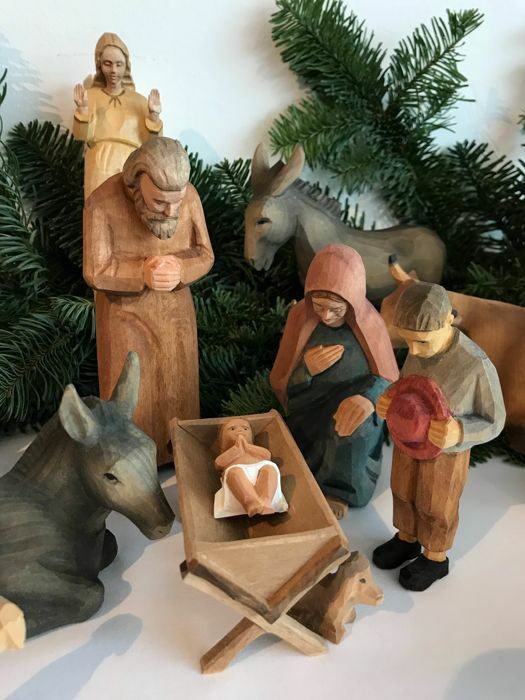 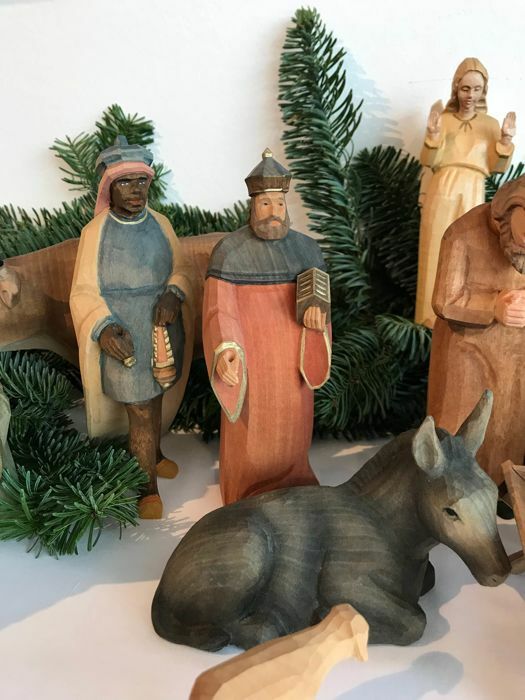 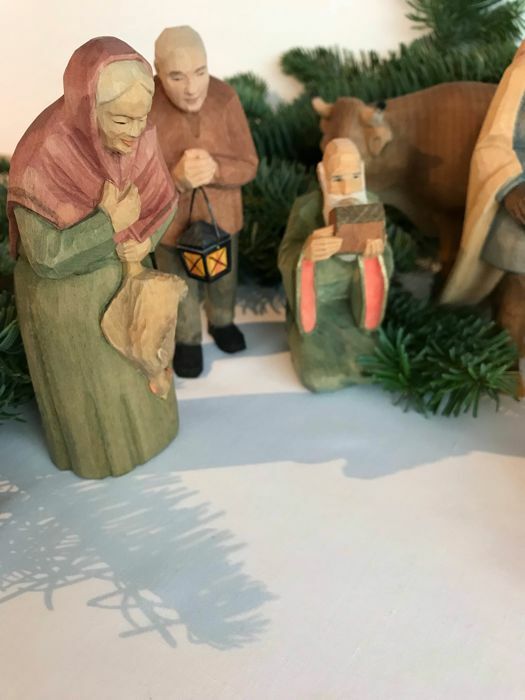 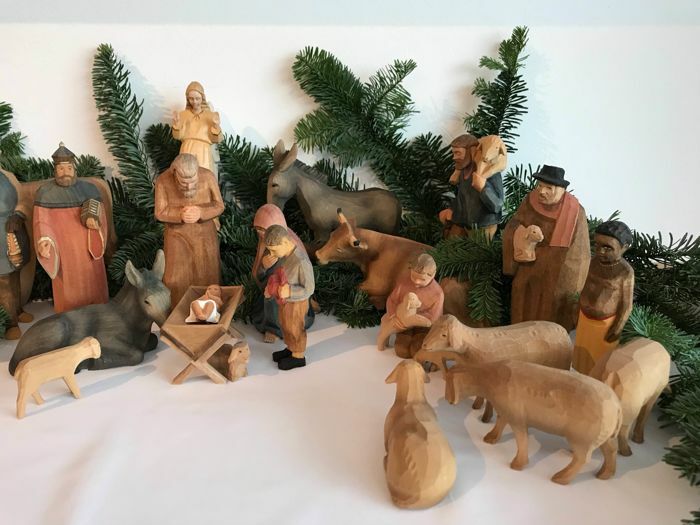 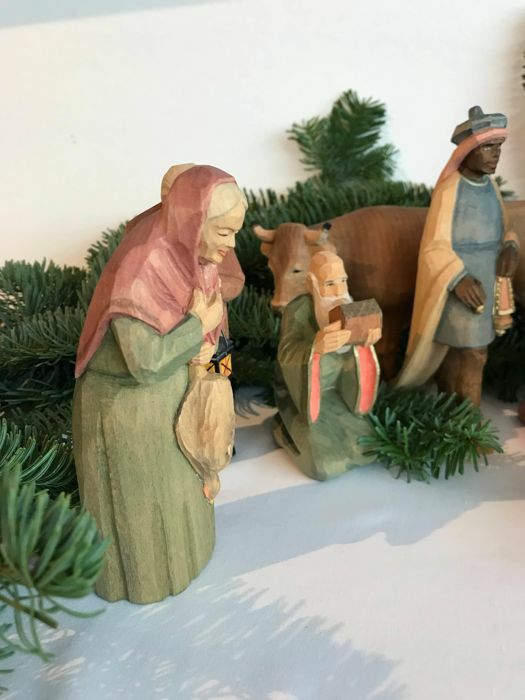 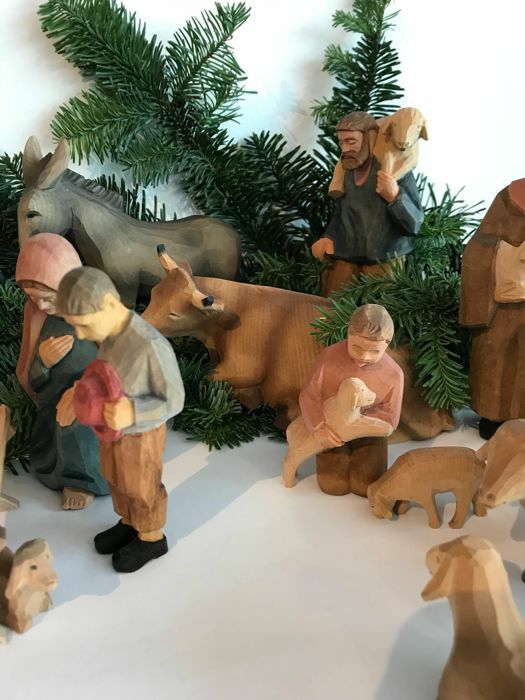 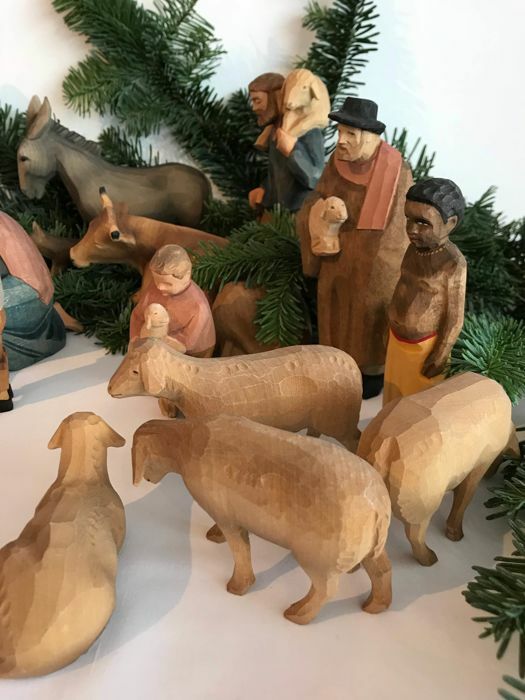 The original Swiss nativity scene which Hans Huggler -Wyss designed in 1915 are still carved after these original models. 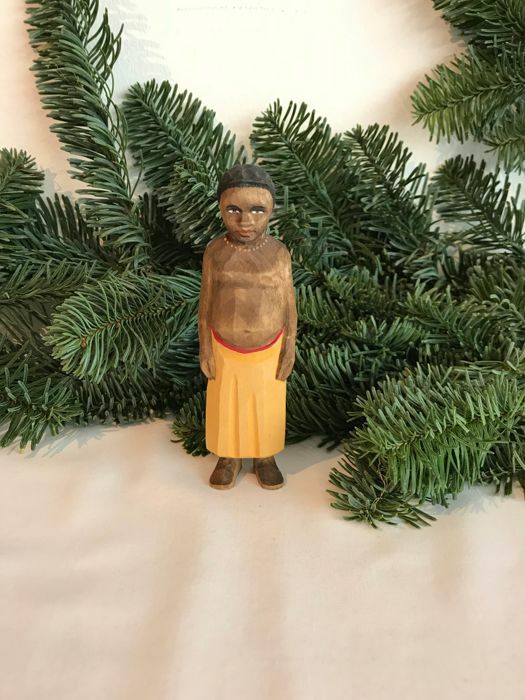 The traditional costume characters are a proud part of our range. 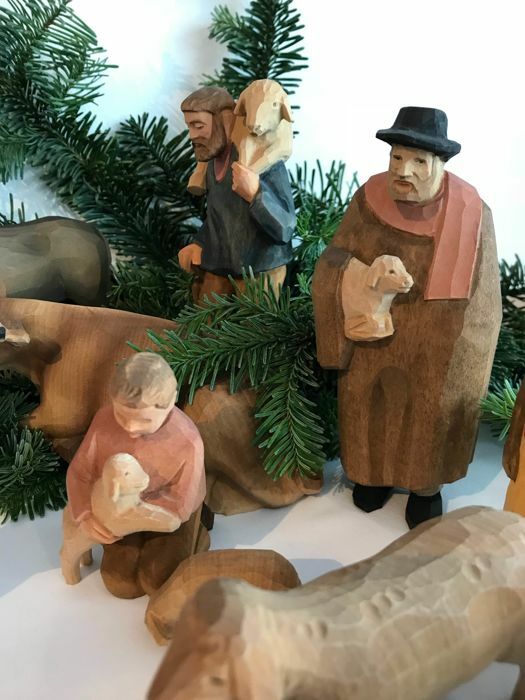 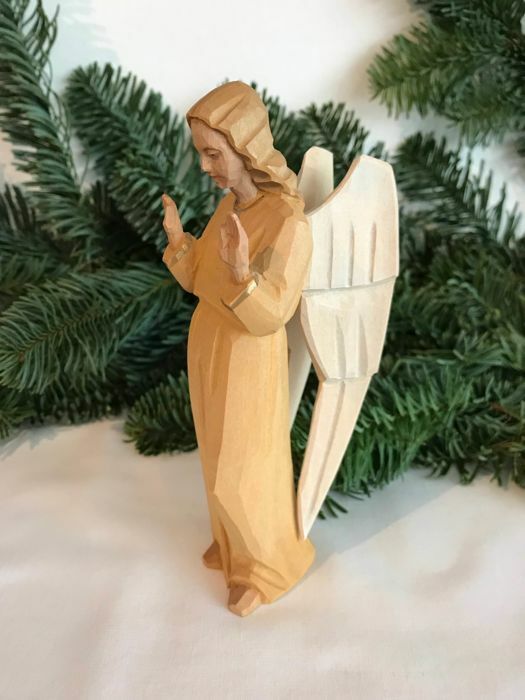 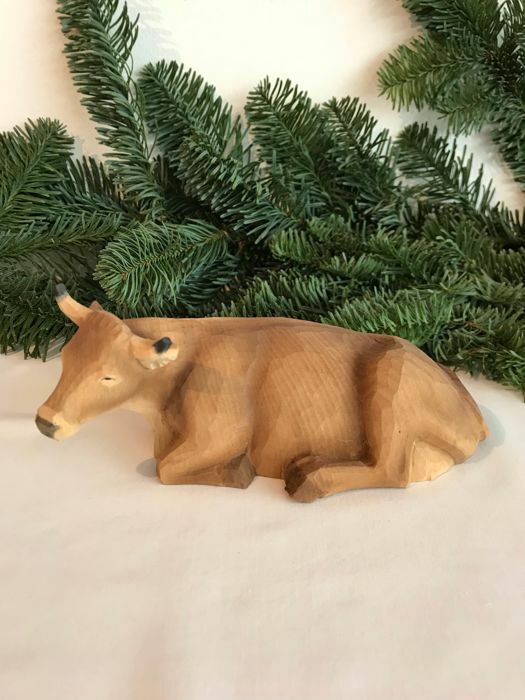 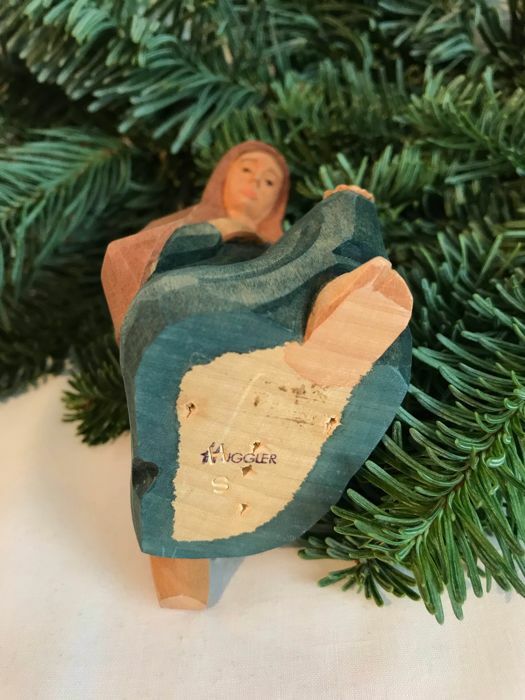 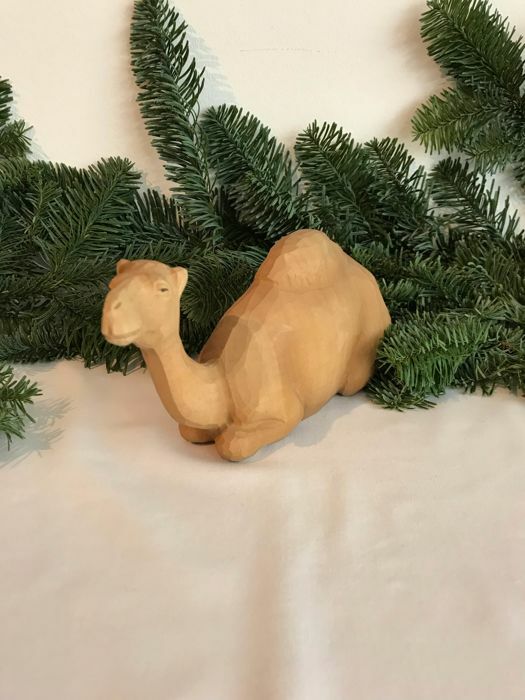 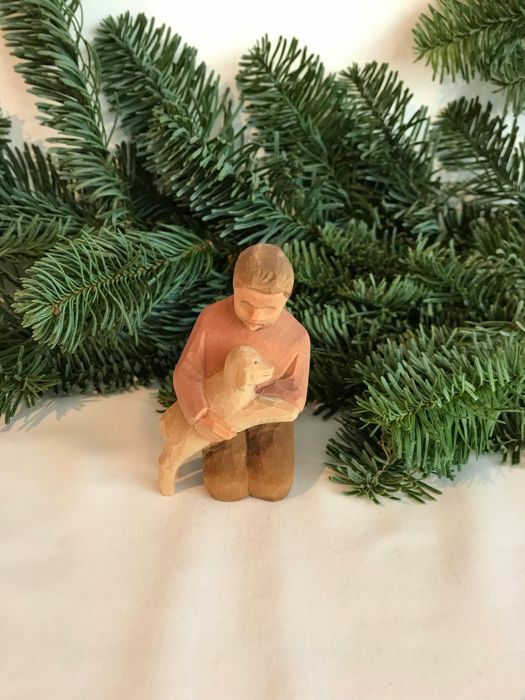 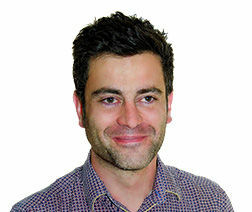 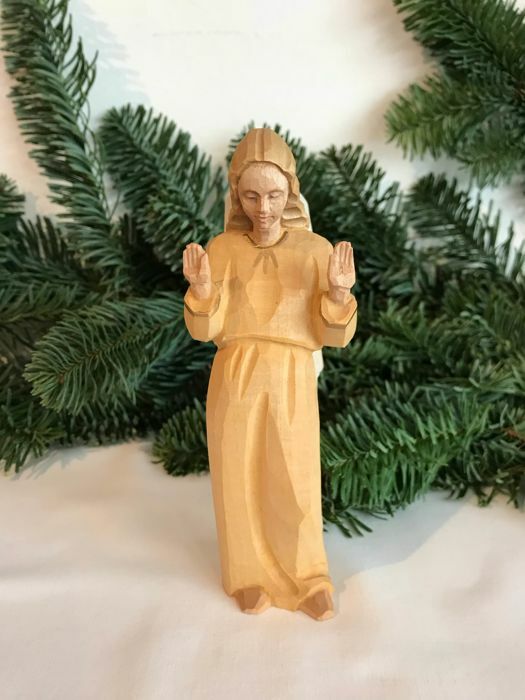 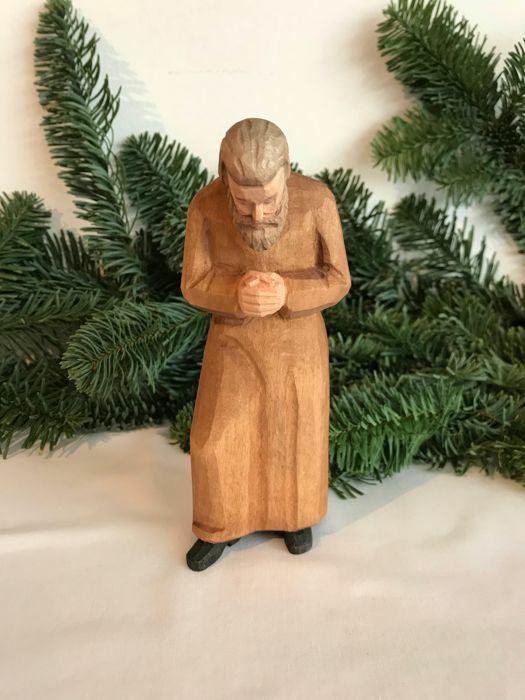 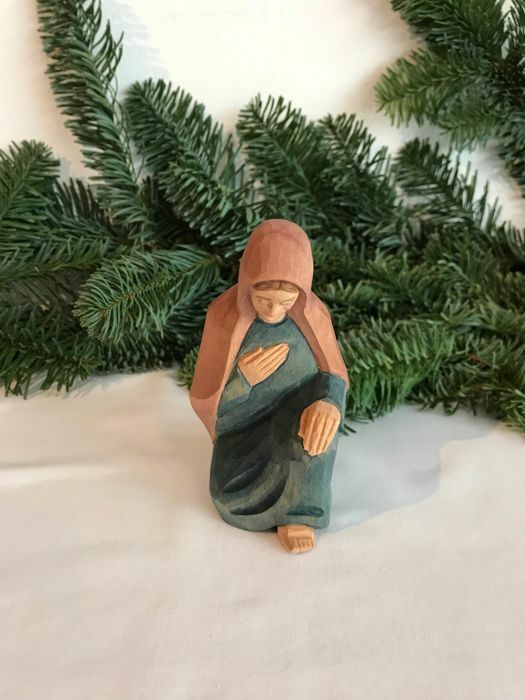 Abstract woodwork, Animal figures, heard bears, eagles, Madonna and other classic figures are a further part of our range. 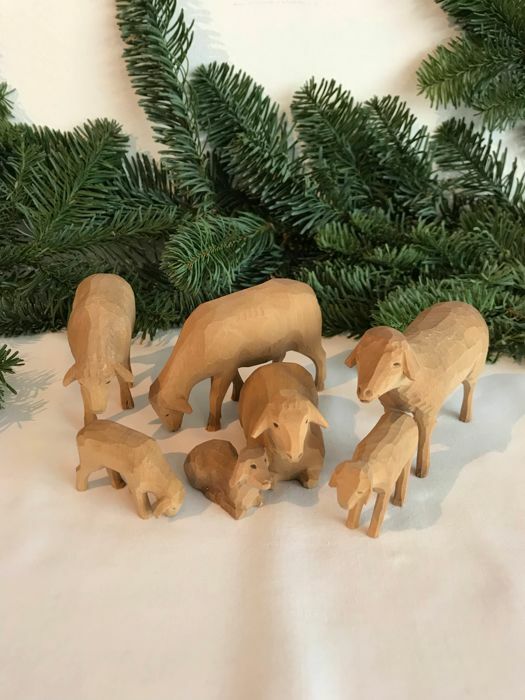 Still today the range is extended by our creative wood sculptors. 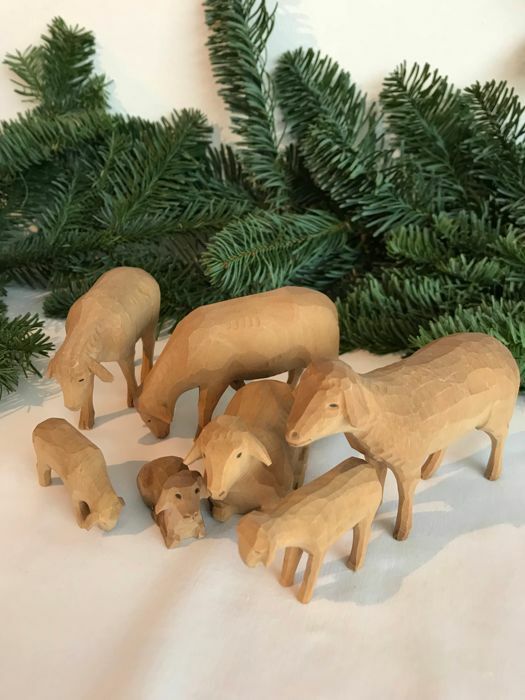 Whether traditional or modern, the love of the craft is reflected in all our products.